This spring sees Ministry of Sound and Dave Pearce release one of the most comprehensive dance compilation series ever. 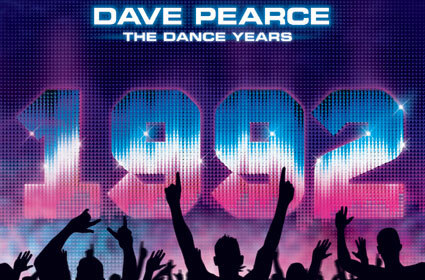 The Dance Years is a collection of the biggest and most important dance tracks spanning 1988-2008. Each of the 20 albums is dedicated to a particular year and the physical release will include sleeve notes, written by Dave, detailing what happened within the clubbing scene during those 12 months. The first 5 albums 1988-1992 will be released individually on 23 March.